Trailer for Transformers: The Last Knight. Until recently, Hollywood had not made a movie in Cuba. But, Transformers: The Last Knight will now be the second Hollywood movie to be shot in Cuba this year. The other film on the list is Fast 8 (2017), which has something else in common as well. The actioner stars Tyrese Gibson, who was also a part of the Transformers franchise. Most of this latest installment was actually shot in England. 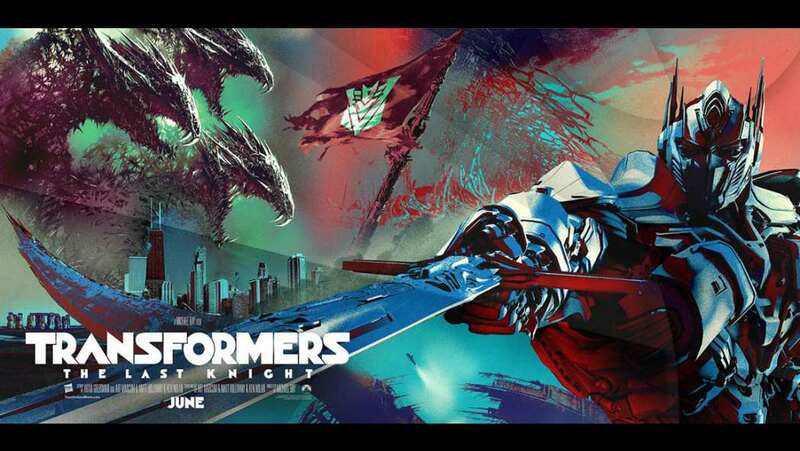 Transformers: The Last Knight will hit theaters during summer 2017 which, believe it or not, will be ten years after the first Transformers movie was released. Pain & Gain and 13 Hours. Hard to believe, but here we are with the trailer for the fifth Transformers film! And this one looks to provide more of the same for die-hard Transformers fans. 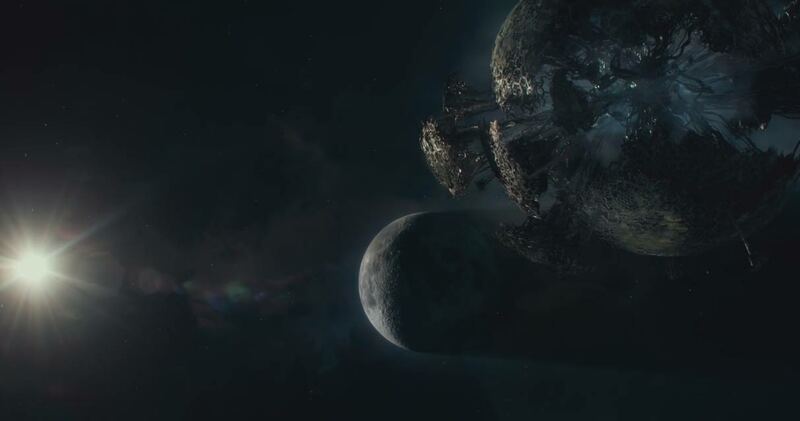 As usual, the visuals are stunning, and what we've come to expect with any Transformers film. Plus this one is shot in glorious IMAX. Let's just hope Michael Bay downshifts a bit this time to focus on some substance. The trailer follows the typical Transformers format. You know -- Where it starts of with a slow opening and then builds into the massive action. To top it off, we hear Sir Anthony Hopkins doing the voice over in the beginning. Fresh off of HBO's Westworld, the actor's voice provides a certain quality that makes anything sound amazing. I must admit, however, that I am not a big Transformers fan. Except for the first film, this franchise has never been a big draw for me. I know lots of people who love them and that is why Paramount keeps on making them. Based on the trailer, it looks like this fifth attempt is right on formula. Which should make the fans who have stuck it out very happy.